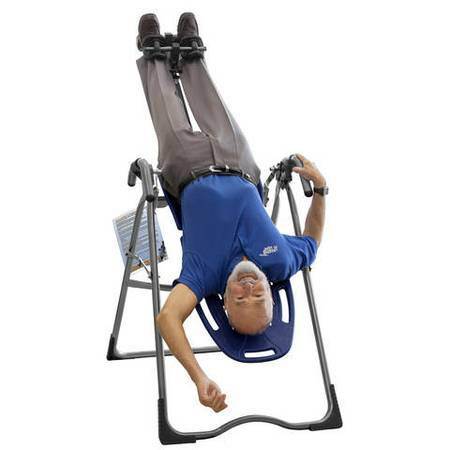 This Certified Pre-owned Teeter Inversion Therapy System will relieve sore back muscles and stretch hard-to-target muscle with the Teeter® Hang Ups EP 960 Inversion Table. Inversion is smooth and comfortable with the EZ Angle Tether's pre-set rotation control and Ergo-Embrace™ Ankle System's supportive foam cups. While inverted, the ComfortTrak™ Bed features a pressure-reducing shape for superior spinal comfort. 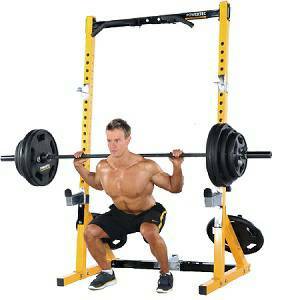 Easily fold the Teeter® EP 960 Inversion Table for convenient storage. Height capacity: 4'8" - 6'6"